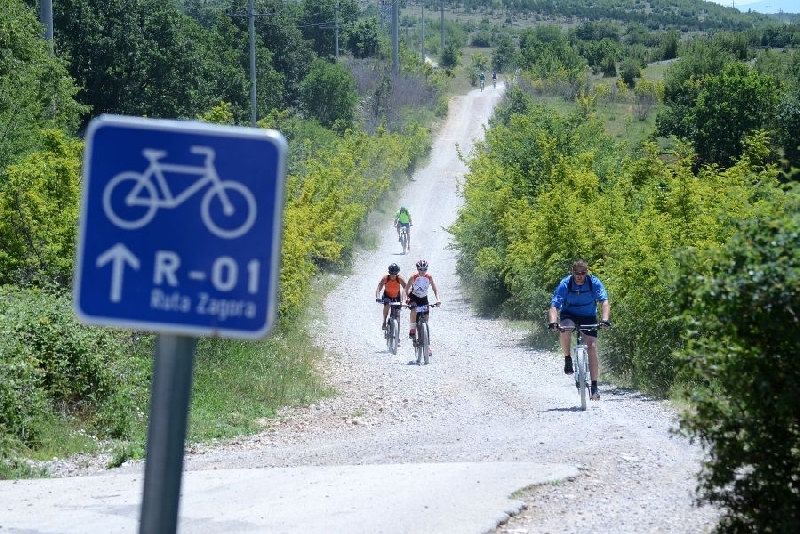 The ride starts in Sinj. From there we will continue towards the village of Panj, where we will cross the river Cetina. 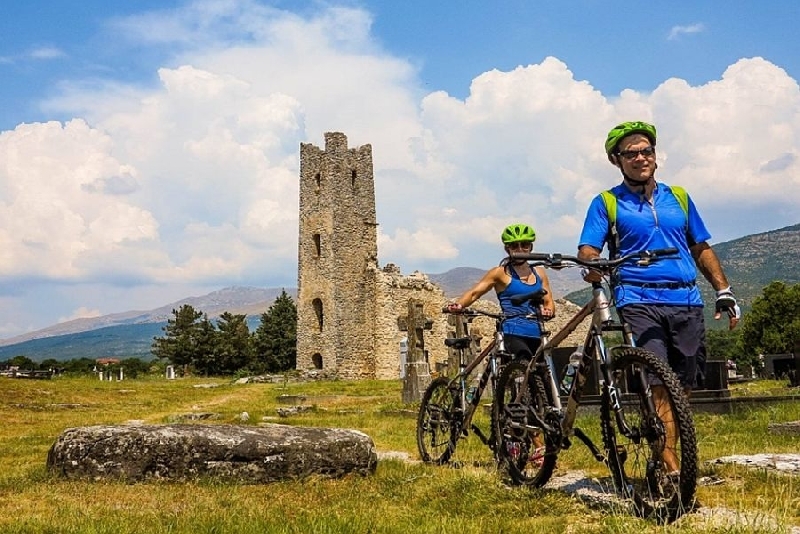 Further on, we will continue riding the macadam road through intact areas by lake Peruća, through the foothills of beautiful Dinara mountain, and all the way to The Church of the Holy Salvation from 9th century AD. There, we will make a right turn and after 500 meters we will reach the spring of the Cetina river. This is the location where we will rest, relax and have lunch. After lunch, we will return to the Sinj using the same route. There is a possibility for swimming in lake Peruća near the village of Dabar, at the site or recreation area.